This is Raquel and her mentor Rusty. Rusty has been a mentor with us for 3 years at our community site. 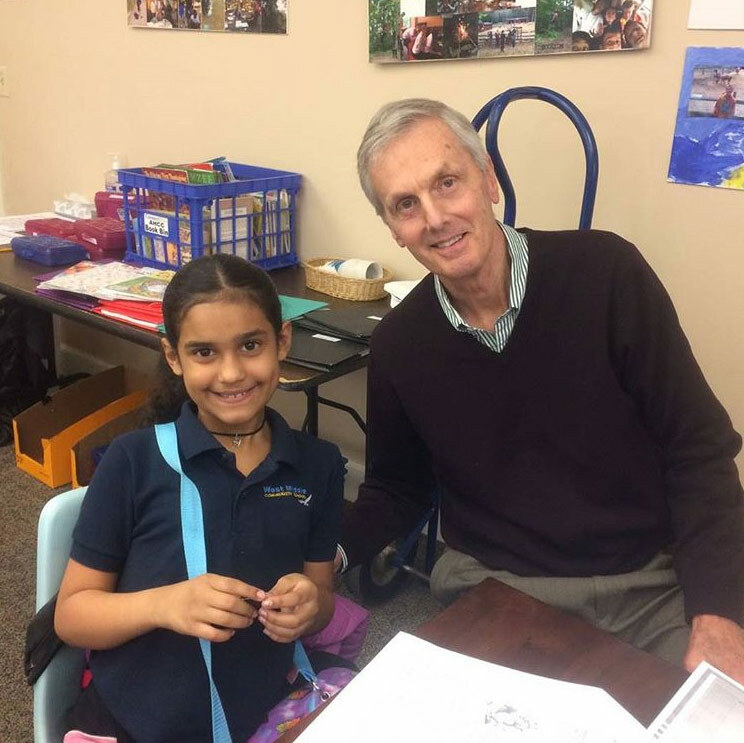 For the past three years Rusty has helped his students understand fractions and reading comprehension and has been encouraging them to take a deeper look into their future. We would like to thank Rusty for his dedication to helping Hartford’s youth year after year. What an inspirational and caring adult!